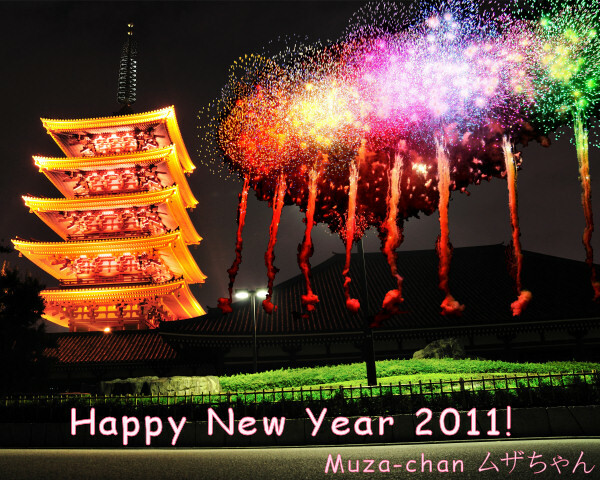 2010 was another amazing year at muza-chan.net. Thank you for being with me this year! I will add more great content in 2011 and I’m looking forward to your comments and thoughts in the year to come!